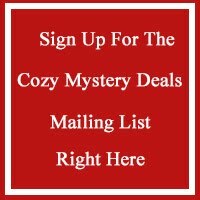 Don't miss this cozy mystery ebook deal! A family reunion just turned deadly. 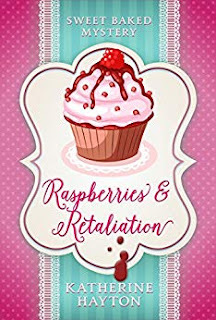 When Holly Waterston and Aidan are on a date walking the beautiful forest trails of Hanmer Springs, the last thing they expect is to trip over a dead body. To make matters worse, the police haul Aidan into the station. Apparently, the woods aren't the only things hiding secrets! While the dead girl's boyfriend disappears from public view and the rest of the family bicker, another member of the family comes to a grisly end. But is the second death an act of despair from a grieving father or evidence that a disturbed killer is on the loose?